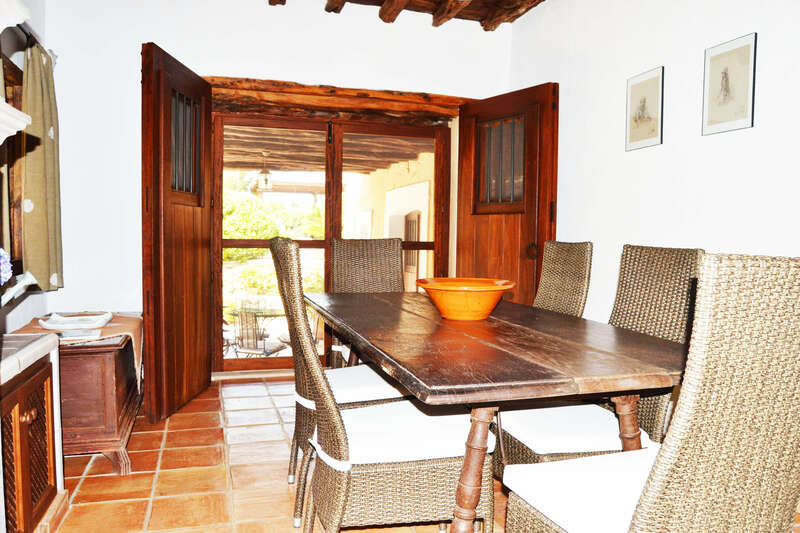 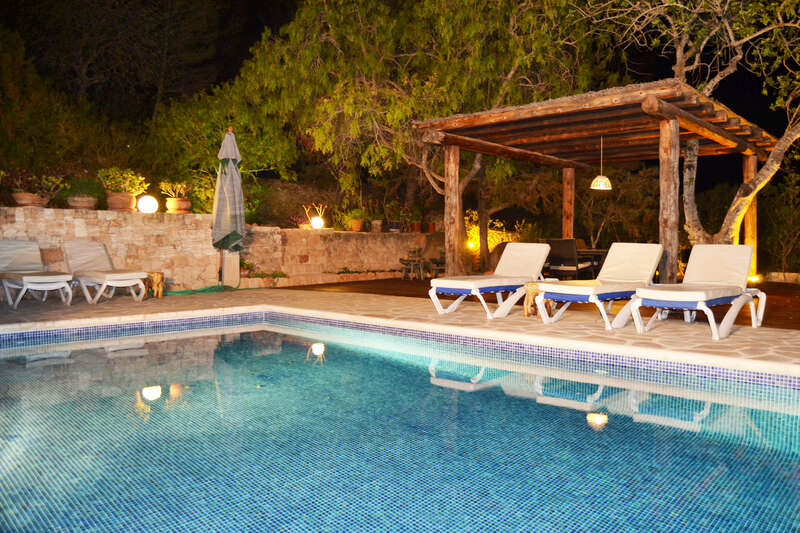 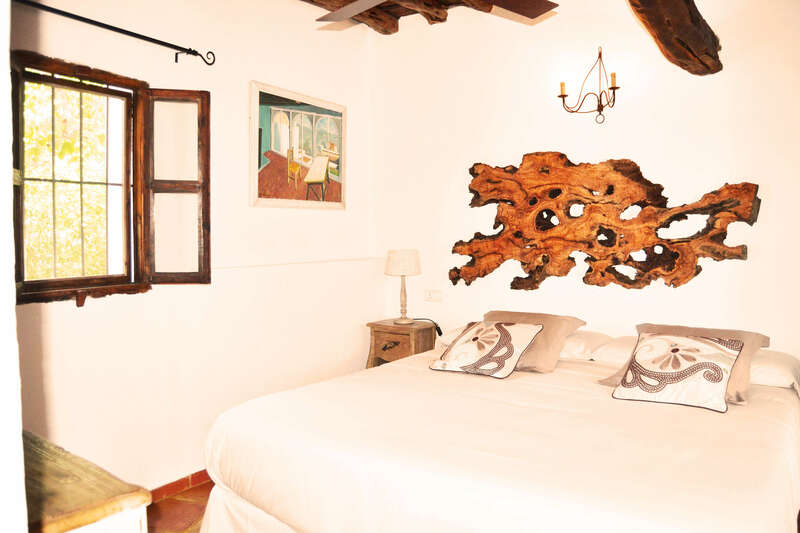 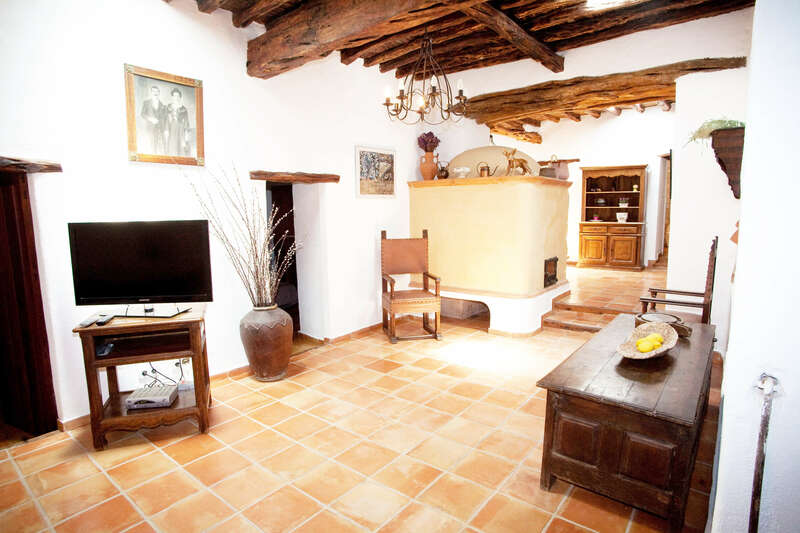 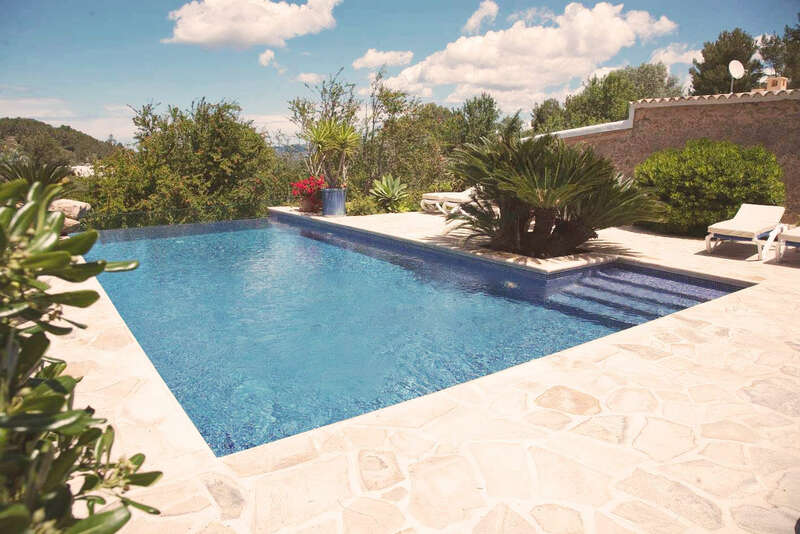 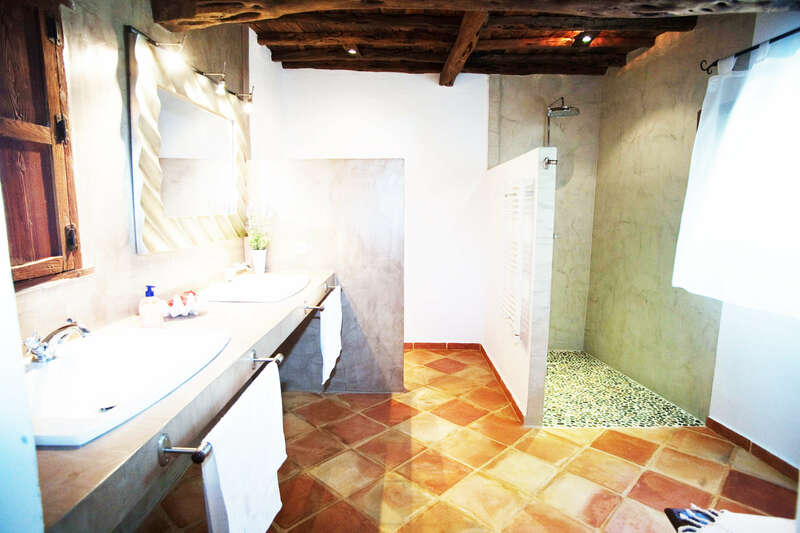 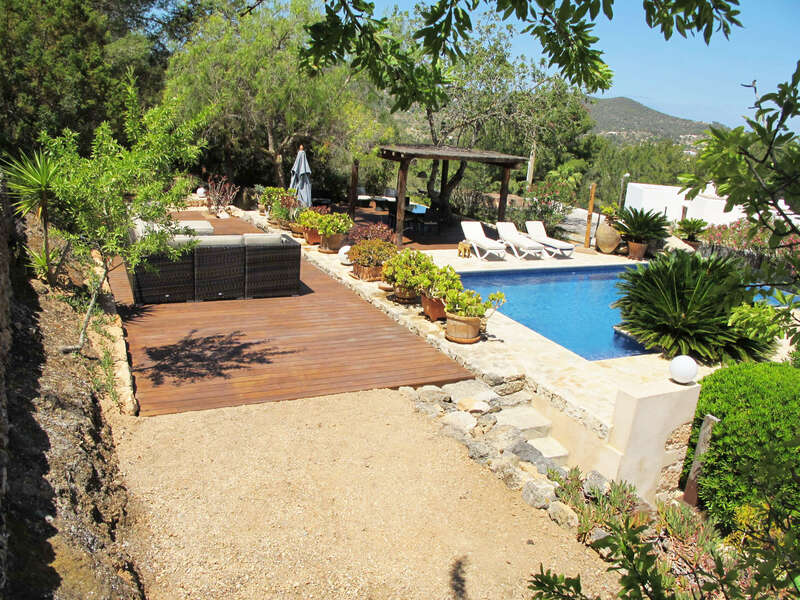 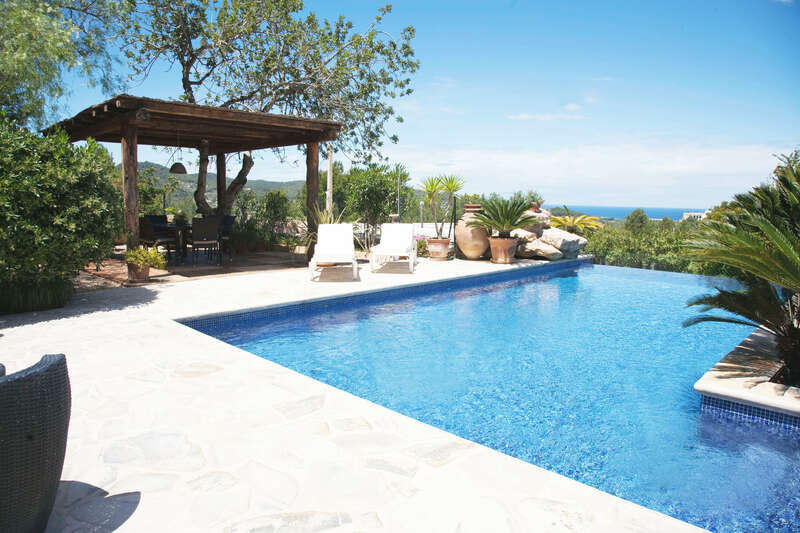 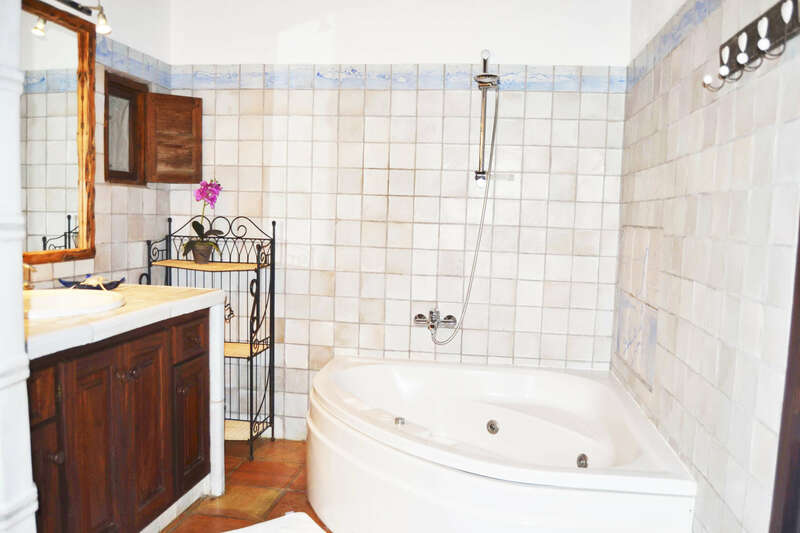 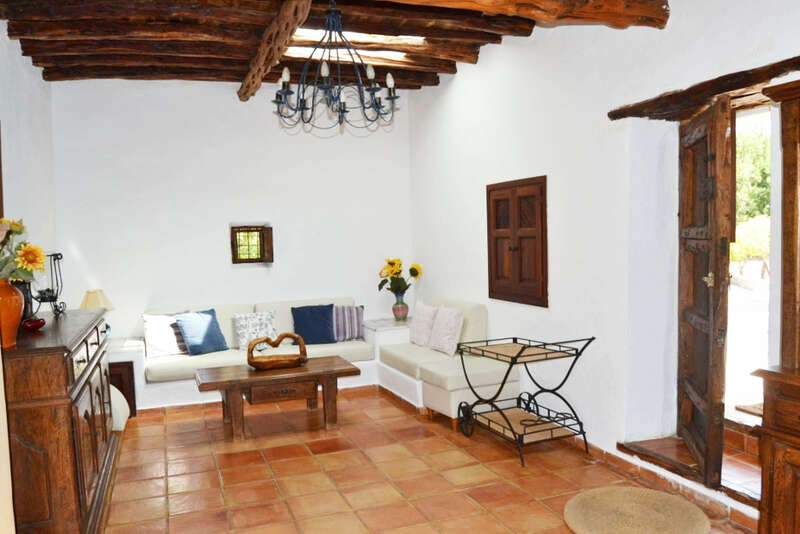 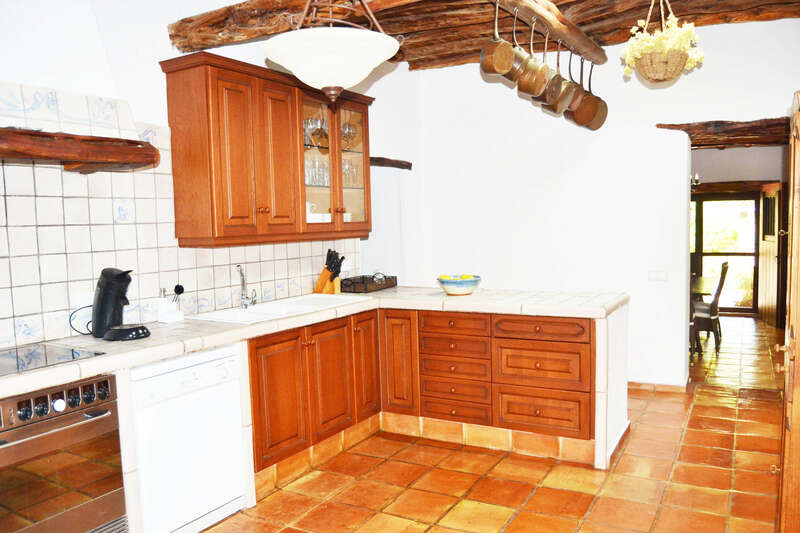 In close proximity to shops, restaurants and bars of the beautiful city of San Antonio de Portmany, we find this charming villa. 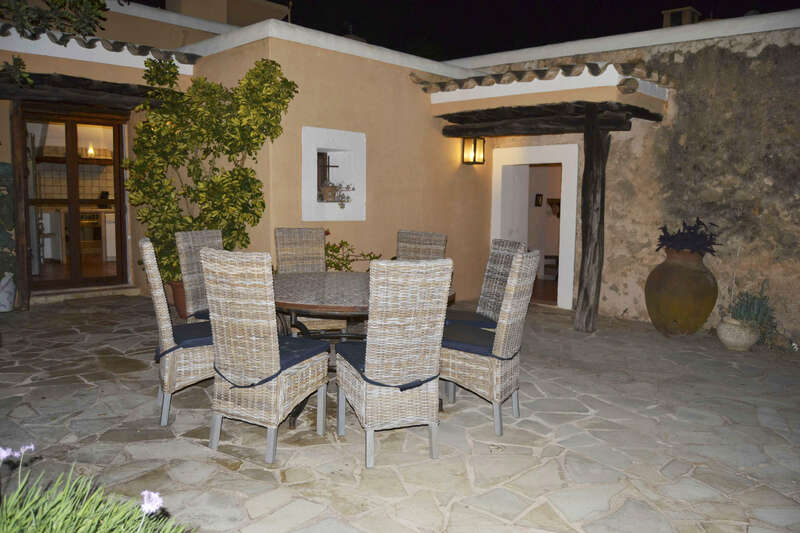 The house can accommodate up to ten people and consists of a spacious living room with TV and dining table, a full kitchen, five bedrooms and four bathrooms. 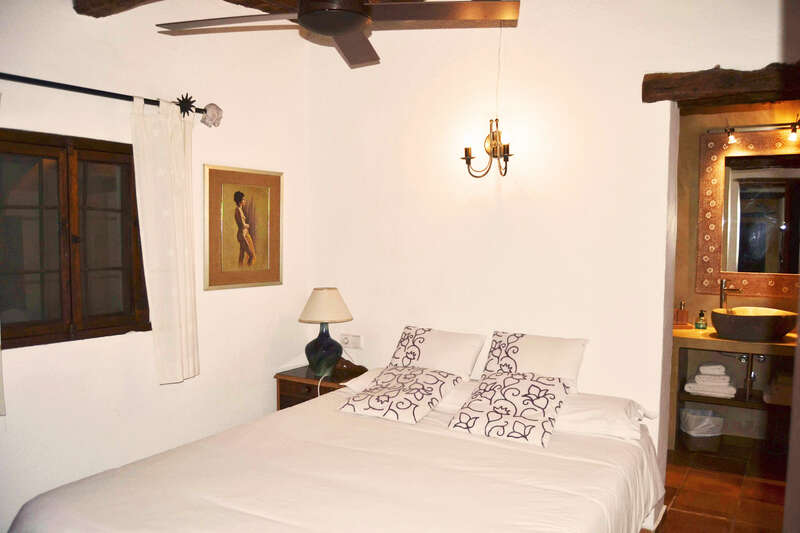 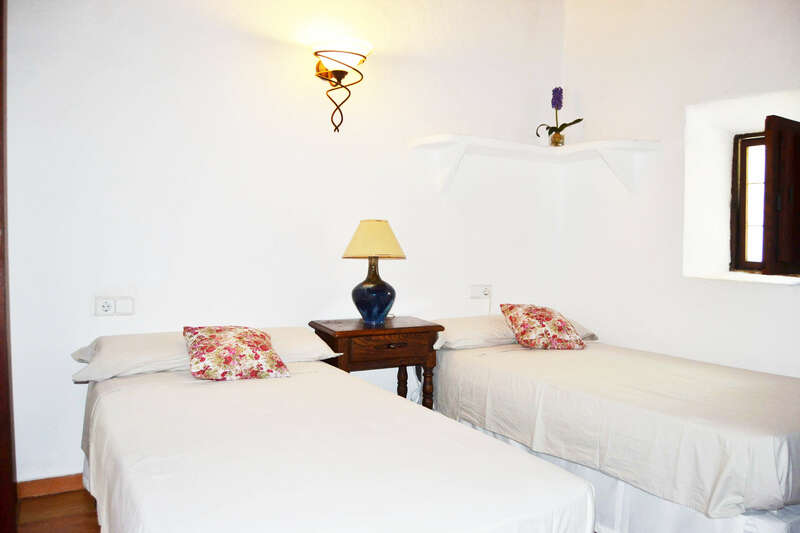 The building is equipped with air conditioning, wi-fi, barbecue with dining table and a swimming pool with sun terrace. 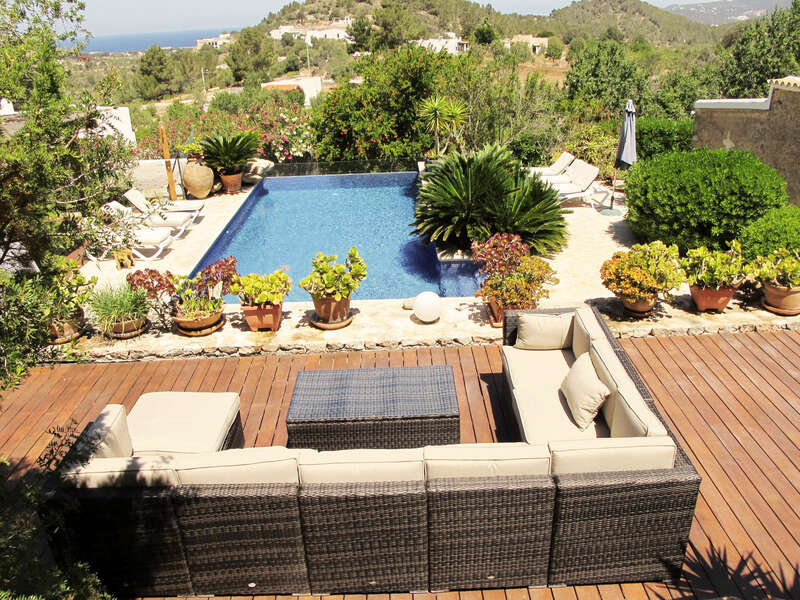 Within 1 km from the numerous beaches structure all different: you can find long stretches of white sand, small coves between cliffs, beaches for families but with one thing in common: the crystal clear sea and paradise of Ibiza.